In autumn I wrote about what I wanted – Samsung Galaxy Tab 10.1 64 GB. 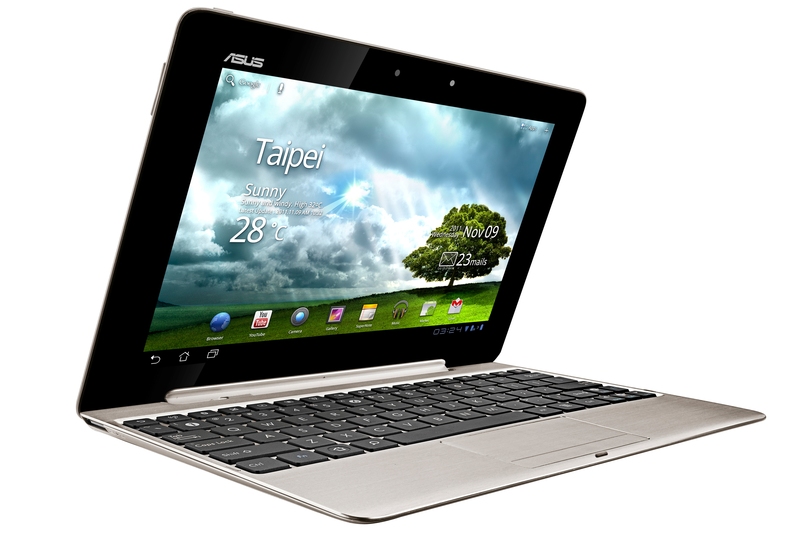 It’s now Christmas times and I have put my eyes on some other goodness – Asus eee pad transformer prime. That’s how it goes when Samsung is late in selling what I want. Before I will be able to get my hands on a 64 GB Tab, a better tablet will be on the market. It will come to Norway in January (or February – when have releases ever come on time?) and it will be light, thinner than Samsung Galaxy Tab, will be upgradable to Android 4.0, it will be much faster (tegra 3), better battery times, and with a keyboard for only 5000,- NOK. The best selling point (for me) is that it will have support for hdmi, usb and microSD. The design makes me drool. The only drawback is that it will not have 3G support, which I find surprising. They include almost everything you could want in this tablet, but they leave 3G out? Not that it matters much if you have a half decent phone that support internet sharing which will give internet access when there is no wifi spots nearby. This is the one I will buy. Too bad I will not get it for Christmas. This entry was posted in English, Gadgets. Bookmark the permalink. God Jul til dere begge!